Quickly view your organization in an “easy to view — at a glance,” graphical format. Clicking the graphical icons for your Downline members allows you easy access to the enrollment pages, sales and contact information, as well as view areas that require your attention to work on building your organization. 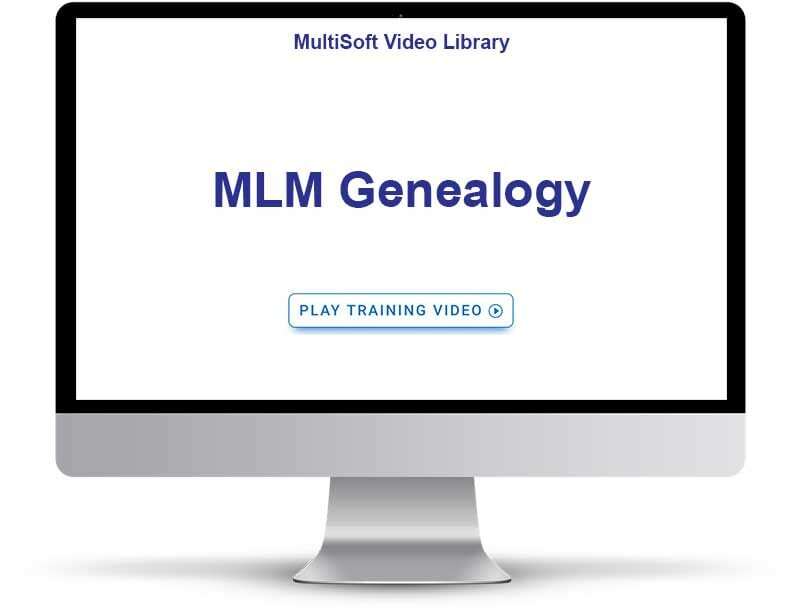 Whether your company utilizes a Binary, Matrix, Uni-level or Hybrid structure, MarketPowerPRO has visual genealogies and data viewers to provide both you and your distributors the necessary information to manage the downline. Type of genealogy, or genealogies for dual systems, displayed based off of client’s compensation plan type – Binary, Uni-level, Matrix, etc. With MarketPowerPRO your distributors will be empowered with the tools necessary to run their business and recruit distributors 24 hours a day, seven days a week no matter what time it is or where in the world they are located. Distributors will be able to see all of the volume in their organization and where to place new distributors to benefit their growth and success.